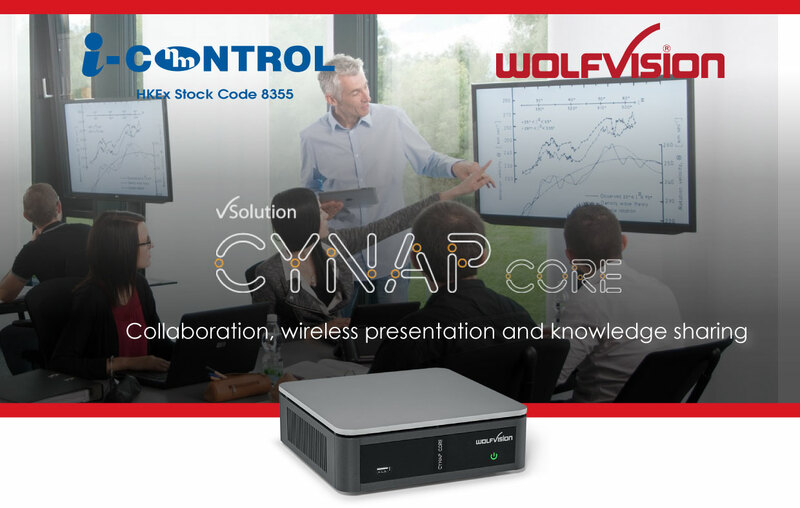 Cynap Core provides the core essential features and functionality you need for effective collaboration, and wireless presentation. With the same user-friendly technology, high performance processing, and enterprise-grade security features you‘ll find throughout our product line, with Cynap Core we‘ve engineered a powerful, compact, and flexible collaboration system, perfect for classrooms, meeting rooms, and huddle spaces everywhere. It is an ideal add-on to existing room infrastructure. AirPlay, Chromecast, and Miracast mirroring is supported, and two smartphones, laptops or tablets can connect wirelessly, and share content on-screen at the same time in 1080p60/1080p30 output resolution. Access your data easily via cloud, network drive or from mobile devices – even your laptop is no longer essential – you can simply bring your content on a USB stick, or download it directly from the cloud! Security is a number 1 consideration when introducing a wireless collaboration solution into your organization. Our powerful enterprise grade security tools encrypt your data over both wired and wireless connections. It’s easy to create extra content material using our built-in digital whiteboard and annotation features. Multiple users can annotate on-screen – and you can even record your notes, together with other captured materials.